They were supposed to deliver the holiday goods. 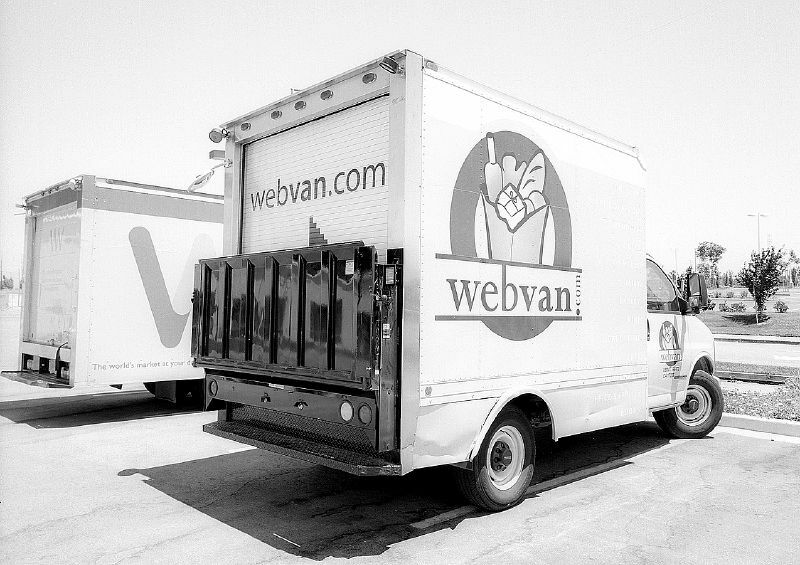 Instead, Webvan lays an egg. CNET’s news.com reports that consumers have emptied Webvan’s shelves of the accoutrements for this Thanksgiving’s roast beast. The largest online grocer’s Oakland-based operation — the same area that Webvan is currently using to prove its business model — is responding to would-be consumers with out-of- stock messages for pumpkin pie filling, turkey stuffing and gravy. Just the same, Webvan spokesman Bud Grebey says the site is “meeting expectations.” Whose expectations, I wonder — certainly not the consumers? I wonder if Mr. Grebey is familiar with his company’s business model. Webvan, after all, is not so much in the business of selling groceries as it is in the business of selling convenience. And failing to sell the experience of convenience — precisely when their consumers need it most — is a serious failure. Delivering an engaging customer experience has much more to do with fulfillment than traffic. And while customers may not be voicing “significant complaints” to Webvan’s customer service center, you can bet they’ll remember the experience they had this week… a turkey.